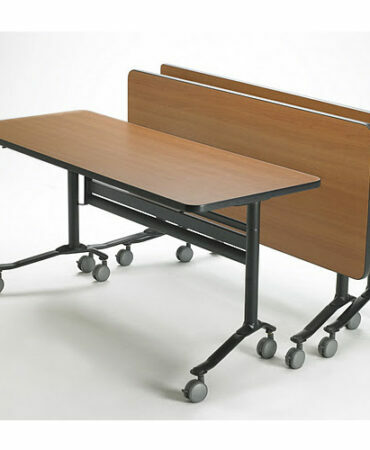 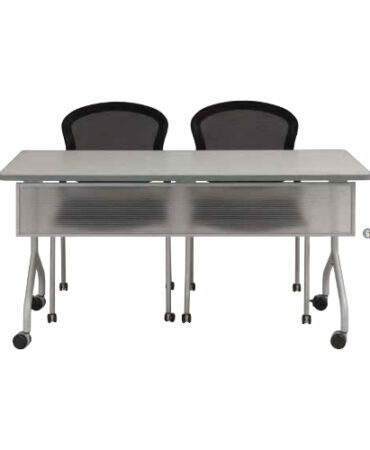 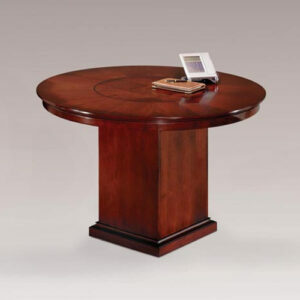 Delmar provides quality conference and occasional tables for any office and workspace situation. 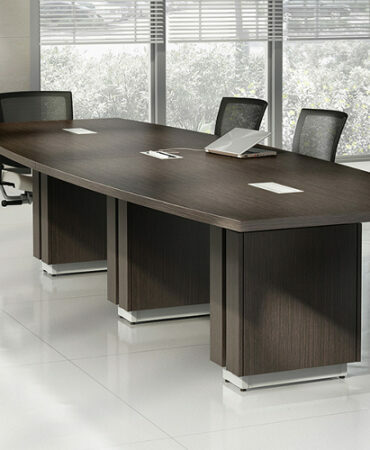 Hardwood and veneer construction on this all wood product. 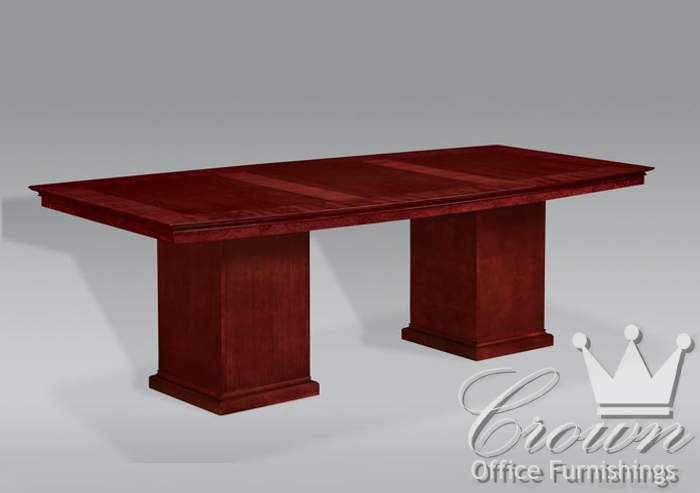 Cherry veneer tops are accented with Sapele Pommele veneer inlays.